PrivateFly has been acquired by OneSky, a Directional Aviation company. The online booking platform will join forces with OneSky’s existing brokerage Skyjet to create a digital platform for on-demand private jet charter. 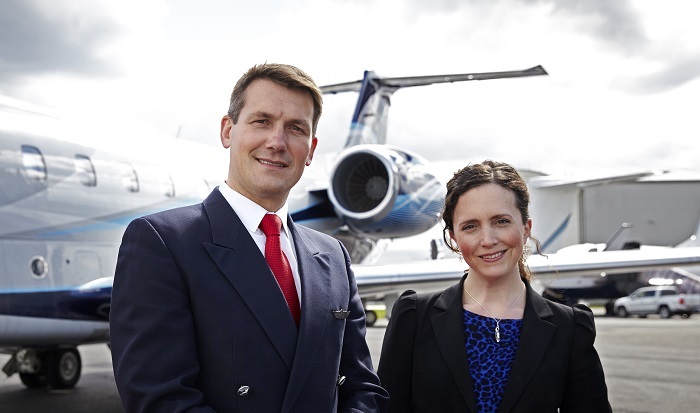 As the first business model to offer private jet booking end-to-end when it launched in 2008, PrivateFly has seen continued high sales growth over the last decade. Initially UK-focused, it has since developed multiple channels and customer bases worldwide through localized platforms and a multilingual team. Skyjet has been a player in aviation technology for more than 20 years with a strong foothold in the USA, and offers a private jet booking app. PrivateFly’s co-founders Adam Twidell and Carol Cork will remain with the company and will lead the combined entity, which will operate offices in both the USA and Europe. They intend to leverage the extensive infrastructure and assets available within the OneSky family of brands, which also includes Sentient Jet and Flexjet. Kenn Ricci, principal of Directional Aviation, said, “We are delighted to welcome PrivateFly to the OneSky and the Directional Aviation family. PrivateFly’s co-founders, Adam Twidell and Carol Cork, are true innovators who recognized early on how important mobile capabilities and on-demand digital bookings are in the charter space, and they will continue to play a critical role in the company’s future.